925 solid sterling silver with 22ct yellow gold plating. Adjustable chain – 16 or 18 inches long. 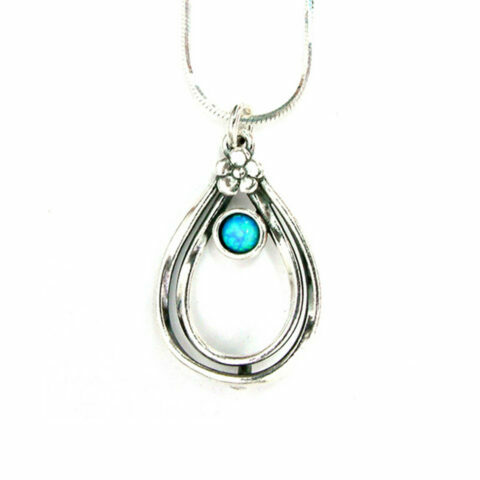 This beautiful statement piece has been handcrafted in London from sterling silver and plated in 22ct gold. 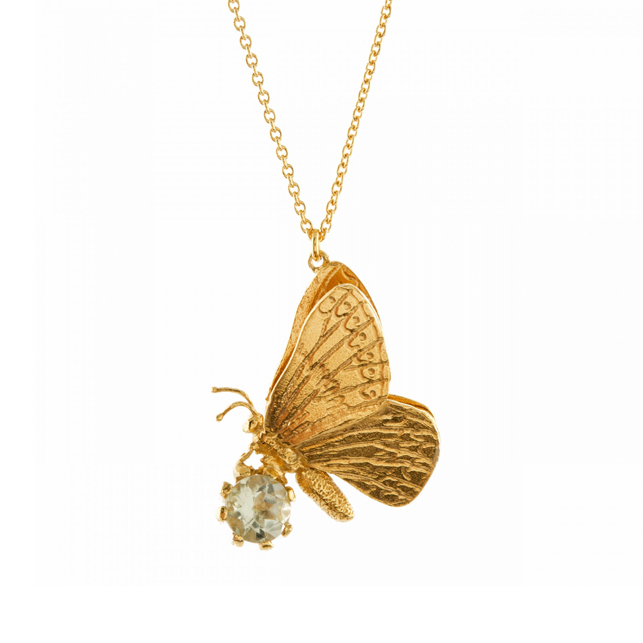 The pendent was inspired by the Duke of Burgundy, which is a small springtime butterfly found only in England. A definite head turner- this elegant butterfly has a 3D open wing effect and clutches a faceted green amethyst stone.